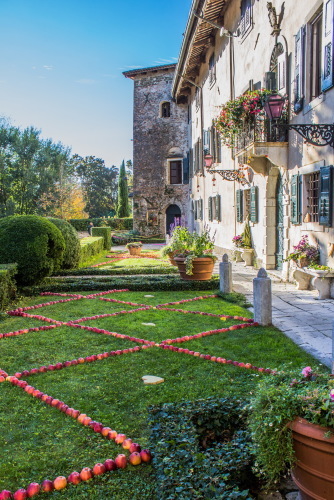 The Upper Castle of Strassoldo (Castello di Strassoldo di Sopra) is a private home that opens, on request, for groups and organises exclusive events. The owner receives the group and shows the visitors around her home and gardens. The tours may be in Italian, English, German or French. 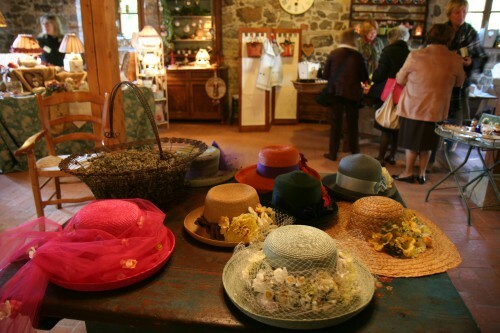 The price of the entrance, with guided tour, is € 8 per person, for a minimum of 20 participants. Should the group not reach 20 participants, the minimum price is € 160. For those you are not able to form a group of 20 participants, the Upper Castle and of the nearby Lower castle open their doors twice a year for two lovely fairs, which take place on the week-end before Easter (“In Primavera: Fiori, Acque e Castelli”) and the second last week-end of October (“In Autunno: Frutti, Acque e Castelli”). 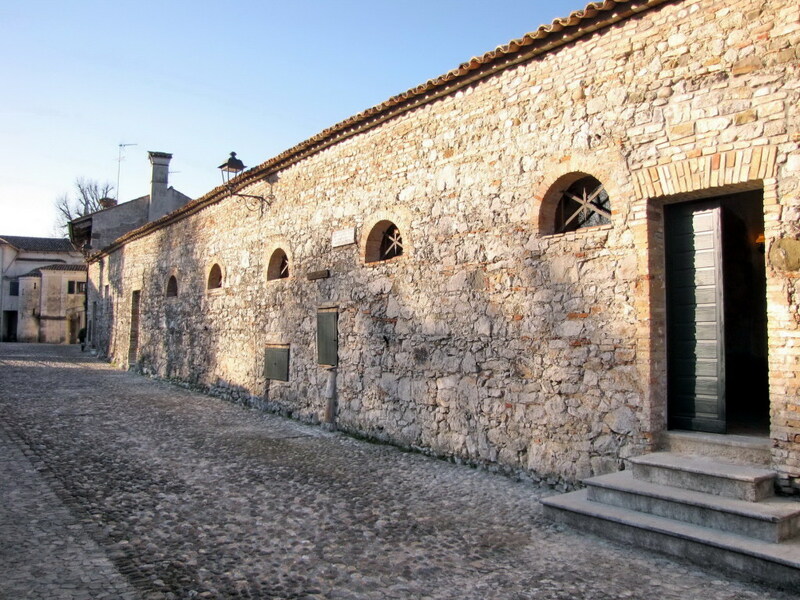 The owners of the castles of Strassoldo started organising these events in 1998 and were the first to offer these “days of the open doors” in their Region. After a few years they helped the other owners to do the same. The castles of Strassoldo aren’t near densely populated towns, so in order to attract more visitors the owners decorate their homes richely and invite around 100 high quality artisans, antiquarians and artists, putting them in the halls. Whilst in the gardens there are excellent plant nurseries. 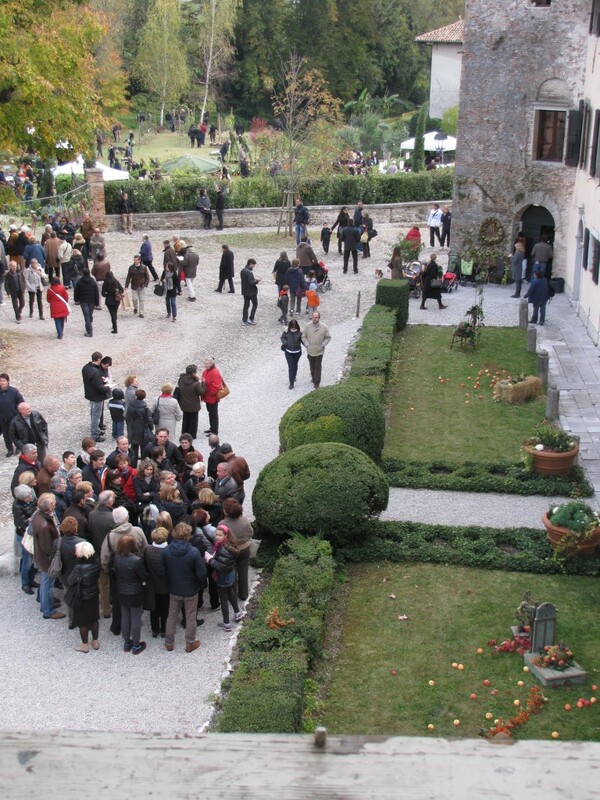 During said exhibitions there is a single ticket of € 12 enabling the visitor to enter into both castles of Strassoldo, their premises and gardens. For groups of at least 20 people the price is € 10 per person.